From time to time we receive a request here at Lost Daughters from prospective adoptive parents who would like us to share their profile in the hopes of being matched with a woman planning to relinquish her baby for adoption. 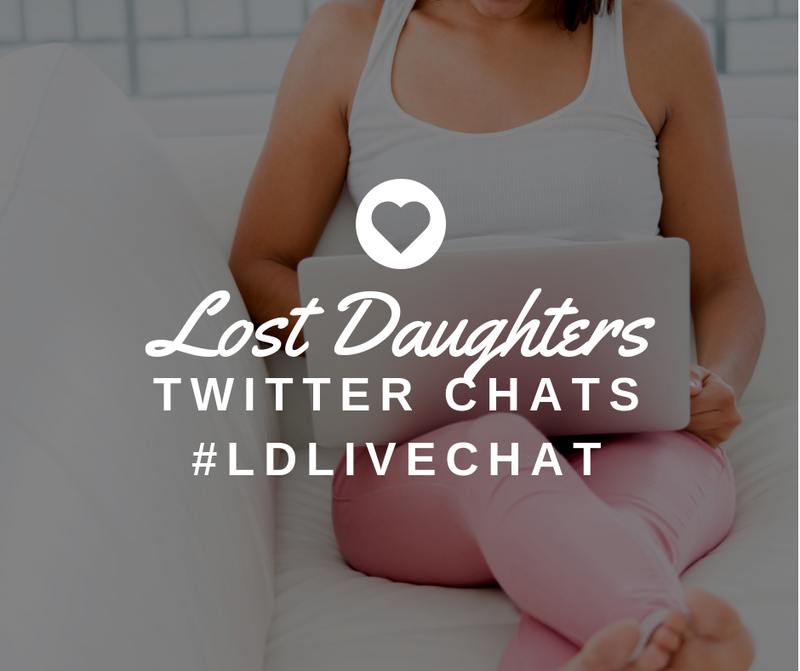 Lost Daughters does not post these. How do you all feel about requests like this? How would you respond to prospective parents trying to find a baby to adopt? Rebecca Hawkes: This blog is written by adult adoptee women, and we often write about the pain and trauma we have experienced as a result of adoption. This is a place for us to share our experiences and heal in community. I dislike such requests because they are not in line with our stated purpose; to me, they suggest a lack of understand of what we are all about. I am not happy I was adopted, because I believe my adoption could have been avoided. My original mother did not receive the support she needed to raise me. This is one reason why I cannot support advertisements by prospective adoptive parents. Helping them find a baby means that child will be removed from his/her biological family, an event that will resonate throughout the child’s life all the way into adulthood and down through future generations of that adoptee’s own children, grandchildren, etc. I’m offended when I hear pregnant women who have not yet relinquished their babies referred to as “birth mothers.” They are simply mothers and those babies are their children, just as I am the child of my original mother. Adoption does not change this fact. Ever. Too many times, adoptive parents do not realize that their newly adopted child’s mother has been coerced into relinquishing her child. Coercion can be subtle and psychological. I would ask prospective adoptive parents to consider whether the mother of their intended child is receiving the monetary and emotional support she needs to be able to care for her own baby. If she isn’t, then her decision to relinquish may be the result of feeling pressured rather than her own choice not to parent her child. Don’t contribute to a system that profits from coercing women to give up their babies. It makes me angry when I hear prospective adoptive parents complain that they would have to jump through a lot of hoops to adopt from foster care; that they might invest months or years in a child and the adoption might never happen; that those kids have major issues; that their original families might never be completely out of the picture, etc. Parenting is hard work no matter how you come to it, and adopting a baby is no guarantee that the job will be easy. There are no guarantees with any child. I would urge prospective adoptive parents to educate themselves by reading the experiences of other adoptive parents, adult adoptees, and parents of loss to adoption. This blog is one place to start, but there are many other great sources available. Check out our Links and our Books We Love pages for some additional resources. Rebecca Hawkes: I would also urge them to bear in mind that parenting adoptive children is very different from parenting biological children, and this is true whether one adopts an infant or an older child. It's not about love. You can love an adopted child just as much as biological child. 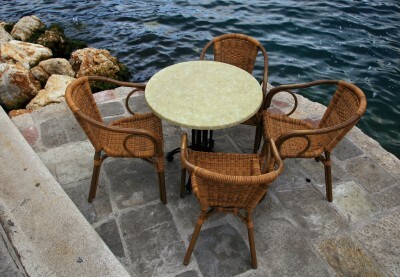 But adopted children require additional support as they heal from separation and mourn the loss of the original family. Adopted children have unique challenges in terms of forming identity as they process what it means to be a member of more than one family. I believe that it's important for anyone who is considering adoption to understand that they are not bringing a single child into their life -- they are bringing an entire family. That's just a fact. If you adopt, the original family will always be a part of your life, whether you have an open relationship or not (and I hope you will!) because they are a part of your child. I urge all prospective adopters to look into their hearts and be certain they are really ready and willing to take on all of this. Julie: I would suggest that they read An Open Letter to Anyone Who has Considered Adopting. Deanna Shrodes: Adoptive parents must realize their child's story did not start with them. The child has history, and a wise parent will not dishonor this history nor deny it. 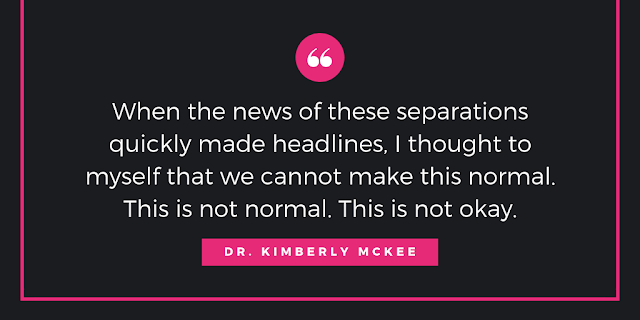 When most adoptive parents share their child's story it starts with, "we tried to have children for years and couldn't..." This is part of the problem. The child's story doesn't start with the inability of their adoptive parents to conceive. It starts with their original family. Many adoptive parents do not recognize their child has prior history to them which must be properly recognized. Wise adoptive parents find ways to share about their child's history and keep the lines of communication open. An adoptive parent who is adopting for the right reasons and truly wants the best for their child will understand that sometimes what is best for their child is uncomfortable for them personally. It's undoubtedly uncomfortable for an adoptive parent to purposely bring up a child's heritage and make an intentional effort to connect it to present day happenings in their life. Realize that parenting is a sacrifice and that when we become parents, whether by birth or adoption, it’s all about the child, not about us. Michelle: I personally find these types of "networking" efforts on the part of those hoping to adopt to be incredibly triggering. I often have a physical reaction and have to remind myself that the initial separation from my natural mother can never happen again. I also have a basic disagreement with the common practice of marketing to pregnant women for the purpose of obtaining a baby. I find it ethically lacking and personally distasteful. 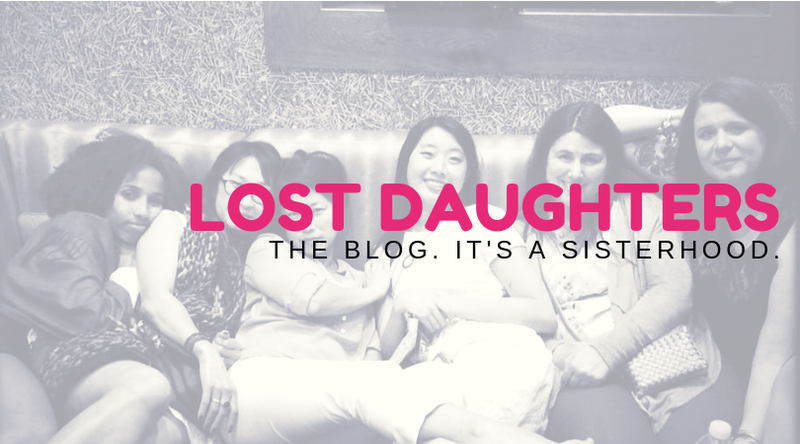 Final thoughts from LD's founder, Amanda: I think it is important to understand adult adoptee voices and collective efforts such as Lost Daughters past stereotypes and conventional wisdom. Too often, adult adoptee voices as not valued. When adult adoptee voices and spaces are valued, people often measure this value in terms of how much parenting advice can be extracted from the adoptee narrative or how much the adoptee narrative can help in the pre-adoption process. My wish is to expand the understanding and acknowledgement of adoptee voices past this. Adoptee spaces may provide helpful information to prospective adoptive and adoptive parents. But ultimately, our space at Lost Daughters is about collecting the stories, empowering the adoptee, and showcasing adoptee strengths. I do not see us here as being exclusively or even in majority in service to other constellation members. We are here to be empowered and to nurture the value and light in our adopted peers. For this reason, to me, Lost Daughters and many other adoptee spaces are not the appropriate place to post prospective adoptive parent profiles or for parents to become upset when they can't find enough parenting advice from an adoptee narrative. There is already much focus pre-adoption; our focus is post-adoption. We will not highlight efforts of standard adoption practice. We will not highlight efforts of newer and highly unregulated Internet adoption practice, echoing the recent concerns of the Donaldson Adoption Institute. But we will acknowledge adoption facilitators making strides to put adoption policy and practice back within human rights and social justice frameworks. Because ultimately, this is what will make adoption better for everyone, before and long after the decree is given.